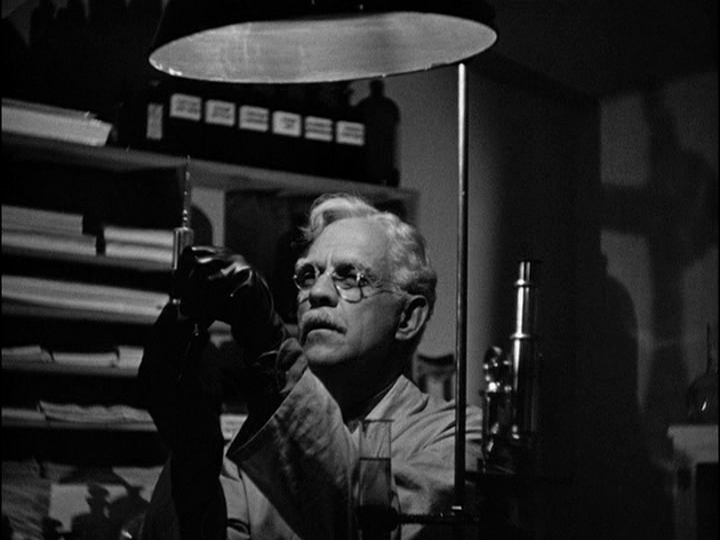 An elderly doctor (Boris Karloff) about to be hung for committing a mercy killing conducts one final experiment by injecting himself with an anti-aging serum derived from the blood of a murderer — but when he’s given a last-minute pardon and allowed to live, he finds himself plagued by uncontrollable homicidal urges. 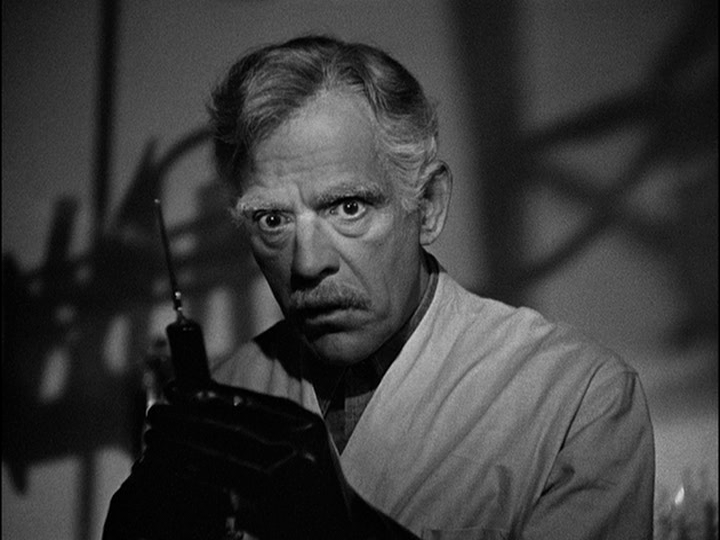 A year after starring as The Man They Could Not Hang (1939), Boris Karloff was once again cast by Columbia Pictures as a misunderstood doctor whose attempts to transcend the limitations of the human body wreak disastrous results. 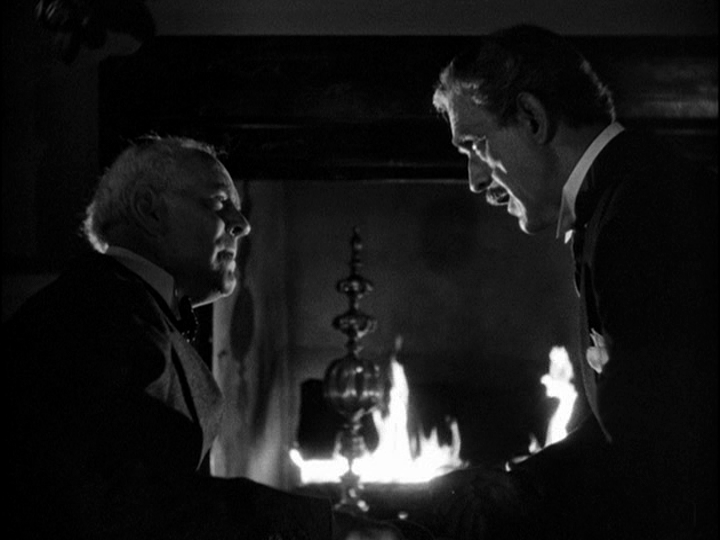 This time, however, rather than seeking revenge on those who have wronged him, Karloff’s protagonist remains sympathetic throughout, given that his murderous shift in character is accidental, and he’s genuinely unable to control his homicidal urges. With that said, there’s really nothing new here for any film fanatic who’s already seen the handful of other same-era Karloff “mad doctor” flicks listed in Peary’s GFTFF; while the cinematography is atmospheric, and Karloff is as invested as always in his performance, the overly straightforward storyline simply doesn’t have enough going for it to elevate it above a middling B-level quickie. Feel free to skip this one unless you’re a diehard Karloff fan. 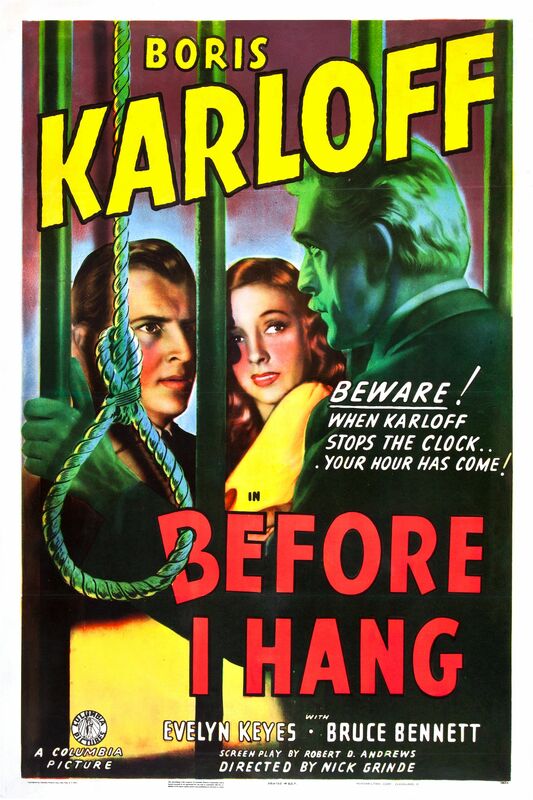 No; this one is only must-see for Karloff completists. First viewing. In complete agreement here; not must-see. Though the production is of standard high-value and the acting is competent, this entry in the ‘mad doctor’ genre (so popular at the time) is a bit more silly than anything else. And ultimately forgettable on its conclusion.